The plush with a mouth. You have to admit, Deadpool looks mighty good in red and black. 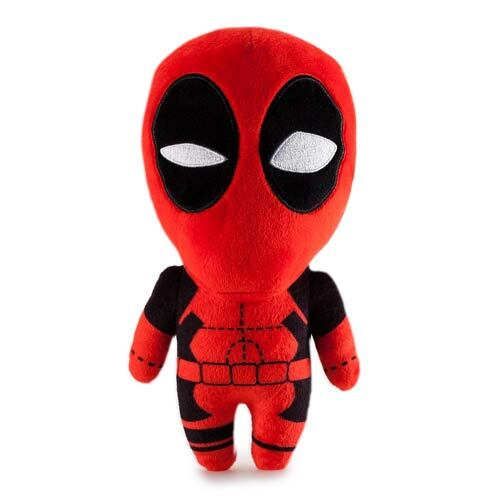 This 8-inch tall Marvel Deadpool Phunny Plush is custom-made for Wade Wilson's many loyal fans, so if you're one of them, get your order in now!